50 years old from Purok Maysan Rd, Valenzuela, Metro Manila. He was a factory worker and work as driver and was very active in the worker’s struggle. He became a union organizer from 1983 to 86 and later to become a political activist. He used to join pickets and rallies during ML years and was very active in cultural work among the workers. From the picket lines he later found himself deep in the underground struggle of the workers. 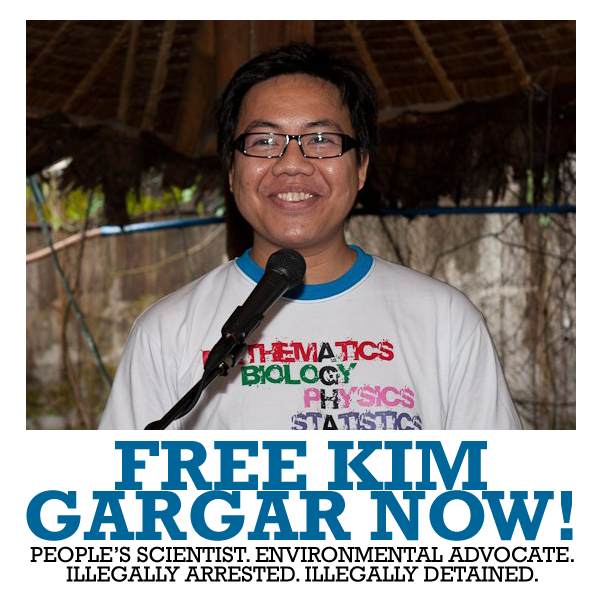 He was arrested on June 8, 1994 at Valenzuela City facing criminal charges of kidnapping for ransom. Sentenced with death penalty but later lifted to become Reclusion Perpetua. Has been. 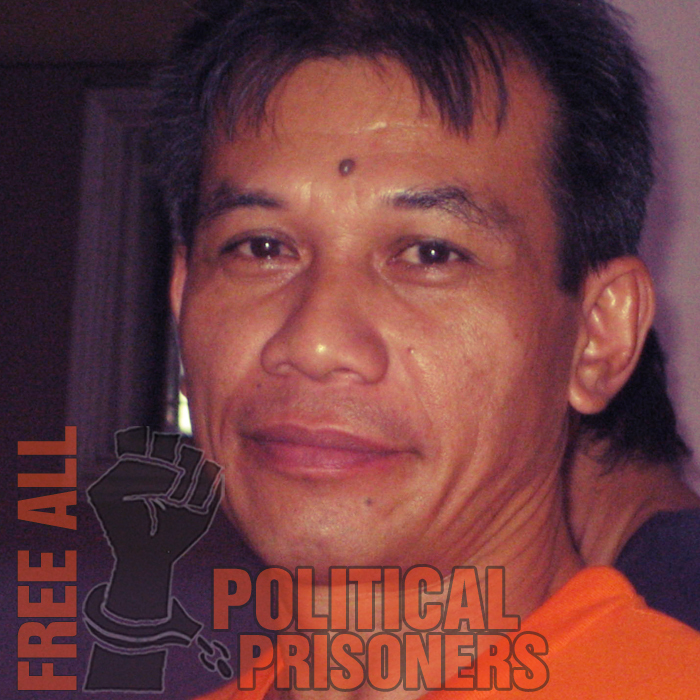 He has been languishing in jail for 18 years and hope to be granted clemency.